Primary 2 students enjoy Practical Life exercises. These activities enhance coordination, help to develop independence and aid in the growth and development of the student’s concentration. 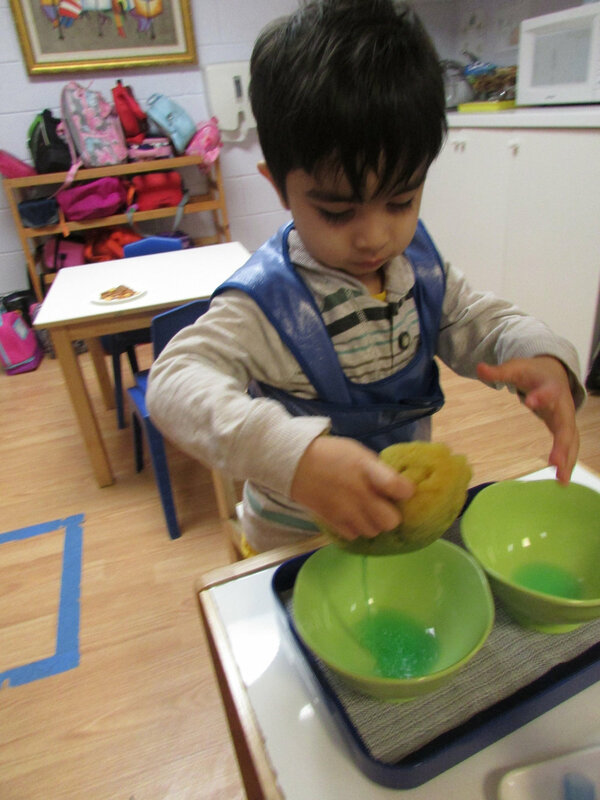 They also help the child to develop an orderly way of thinking.